Before Jesus ascended to the Father, He promised to send us His Spirit (John 16:7-8). We receive this Spirit first at Baptism, and that baptismal gift is deepened and strengthened when we receive the Sacrament of Confirmation. This sacrament, instituted by Christ, effects the “special outpouring of the Holy Spirit as once granted to the apostles on the day of Pentecost” (CCC1302). 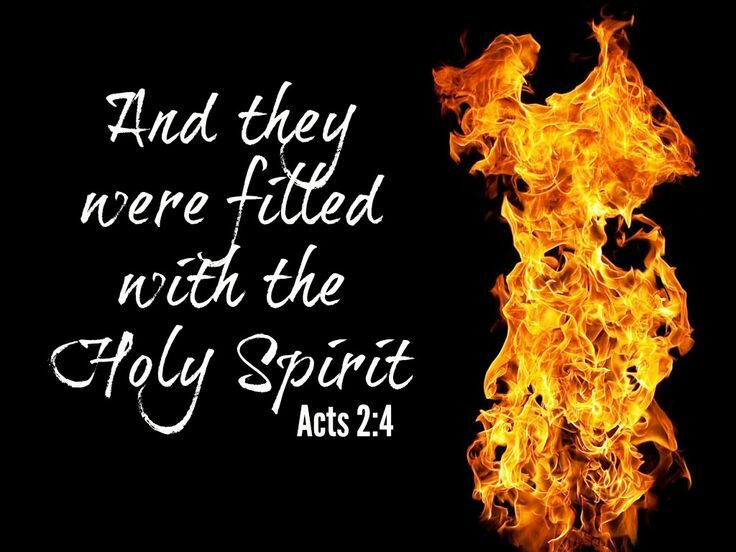 Just as the Apostles and Mary received the gift of the Holy Spirit at Pentecost more than two thousand years ago, high school Confirmation prepares your hearts and minds to receive this beautiful gift. The Sacrament of Confirmation allows you to be strengthened and blessed by the Holy Spirit of God – may our teens be empowered and confident by the gift of their faith. It is very important to prepare yourselves for the Sacrament of Confirmation, because contrary to popular belief Confirmation is not the end of your faith formation, but rather the beginning of your faith journey as young Catholics. St. Paul said, “But it is God who establishes us with you in Christ and has anointed us, by putting his seal on us and giving us his Spirit in our hearts as a first installment.” Here at Sacred Heart of Mary, our hope is to prepare teens, help them learn, and assist them in appreciating the honor of Confirmation. The following outline is an overview of the various components for the preparation program that you are enrolling in. As with all relationships, the more that we invest ourselves the more we grow. Each component is important to the journey. Please communicate with us any questions, concerns or issues that may arise as we travel together towards the Glory of God. In response to the directive from our Archbishop regarding the restored order of the Sacraments of Initiation (Baptism, Confirmation and Holy Eucharist), Confirmation is available for 3rd, 4th, 5th and 6th graders who are in their second year of the Catechesis of the Good Shepherd. Please contact Sondra@sacredheartofmary.com for more information. Class time will be 7pm-8:30pm on Wednesday nights. Our first class will be September 19th in the youth room. Our parents meeting will be held Wednesday September 12th at 6pm in the youth room. We will go over the expectations for the year as well as the components for Confirmation. The Chosen confirmation program will be the primary instructional materials along with guest speakers, scripture study and use of the Catechism of the Catholic Church. Registration for confirmation is required. Please register here online by clicking the link "Confirmation Registration" below. Sessions for adults (18 and older), please refer to RCIA information above under the "sacraments" tab.